Dr. Chun-Yu Ho received his Ph.D. in 2005, for his development in the area of organocatalytic asymmetric epoxidation, under the supervision of Prof. Dan Yang in The University of Hong Kong (HKU). After pursing post-doctoral research for transition metal catalysis with Prof. Timothy F. Jamison during 2005-07 in Massachusetts Institute of Technology (MIT), he started his independent career at The Chinese University of Hong Kong (CUHK) as a Research Assistant Professor in 2007. Now he is an Associate Professor in South University of Science and Technology of China (SUSTC) and Adjunct AP of CUHK. 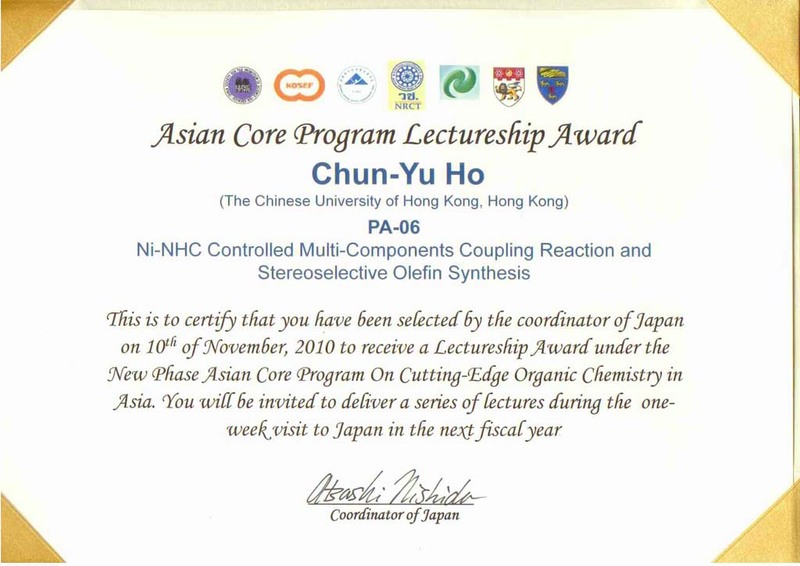 Dr. Ho shared his recent breakthrough in the area of alkene chemistry during the 5th International Conference on Cutting-Edge Organic Chemistry in Asia (ICCEOCA-5), 7-11 November 2010. He has been selected by the coordinator of Japan to receive an ACP Lectureship Award and invited to deliver a series of lectures in 2011. The presented work complements the P-Ni-H catalyzed alkene dimerization (for monoenes) and olefin cross-metathesis technology (for internal olefins), provides the first highly selective catalytic route to synthesize unsymmetric geminal disubstituted alkenes directly from two different types of monosubstituted olefins (http://en.wikipedia.org/wiki/Alkene). US Patent filed on 16 Feb 2010 via TLO, CUHK. Angew. Chem. Int. Ed. 2010, 49, 9182. ◆ Phosphonylation and cyanation to access important biological cpds & their subsequent SAR studies. Ho, C.-Y. *; He, L. Chem. Commun. 2012, 48, 1481. Ho, C.-Y. *; He, L. Angew. Chem. Int. Ed. 2010, 49, 9182. SynFacts 2011, issue 3, 310 (by Prof. Paul Knochel & Andreas K. Steib). Organic Chemistry Highlights, 2011, Functionalization and Homologation of Alkenes (by Prof. D. F. Taber). Ho, C.-Y. * Chem. Commun. 2010, 46, 466. Ho, C.-Y. ; Ohmiya, H.; Jamison, T. F.* Angew. Chem. Int. Ed. 2008, 47, 1893. Ho, C.-Y. ; Jamison, T. F.* Angew. Chem. Int. Ed. 2006, 45, DOI: 10.1002/anie.200603907. Angew. Chem. Int. Ed. 2007, 46, 782. Angew. Chem. 2007, 46, 796. Ng, S.-S.; Ho, C.-Y. ; Jamison T. F.* J. Am. Chem. Soc. 2006, 128, 11513. Ho, C.-Y. ; Ng, S.-S.; Jamison, T. F.* J. Am. Chem. Soc. 2006, 128, 5326. Ho, C.-Y. *; He, L.; Chan, C.-W. Synlett 2011, SynPacts issue, 1649. Ho, C.-Y. *; Schleicher, K. D.; Chan, C.-W.; Jamison, T. F.* Synlett 2009, 2565. ◆ "In Vitro Anti-acetylcholinesterase Activities and Permeabilities of Novel Potential Anti-Alzheimer's Agents". Qian, S.; Mak, M.; He, L.; Ho, C.-Y. *; Han, Y. * and Zuo, Z. * Paper presented in the 9th International ISSX Meeting, organized by International Society for the Study of Xenobiotics. Istanbul, Turkey. Ho, C-Y. *; Chan, C.-W.; Wo, S-K.; Zuo, Z. *; Chan, L.-Y. Org. Biomol. Chem. 2010, 8, 3480. ◆ "Structure-activity and structure-permeability relationships of novel anti-Alzheimer’s agents tacrine dimers". Qian, S.; He, L.; Mak, M.; Ho, C.-Y. *; Han, Y. * and Zuo, Z. * Paper presented in the 2011 AAPS Annual Meeting and Exposition, organized by The American Association of Pharmaceutical Scientists. Washington, DC, USA. ◆ "Development of LC/MS/MS method for determination of a novel tacrine dimer HLS-3 in rat plasma and its application to pharmacokinetic study". ◆ Qian, S.; He, L.; Wo, S-K.; Mak, M.; Han, Y. *; Ho, C-Y. *; Zuo, Z. * Paper presented in the 2012 AAPS Annual Meeting and Exposition, organized by The American Association of Pharmaceutical Scientists, USA. 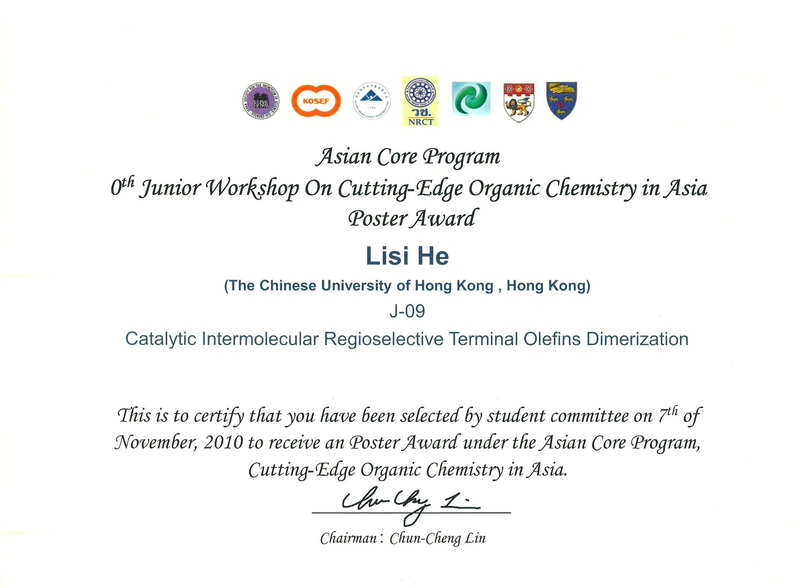 ◆ Asian Core Program (ACP), Junior Workshop on Cutting-Edge Organic Chemistry in Asia Poster Award (2010 in Taiwan). 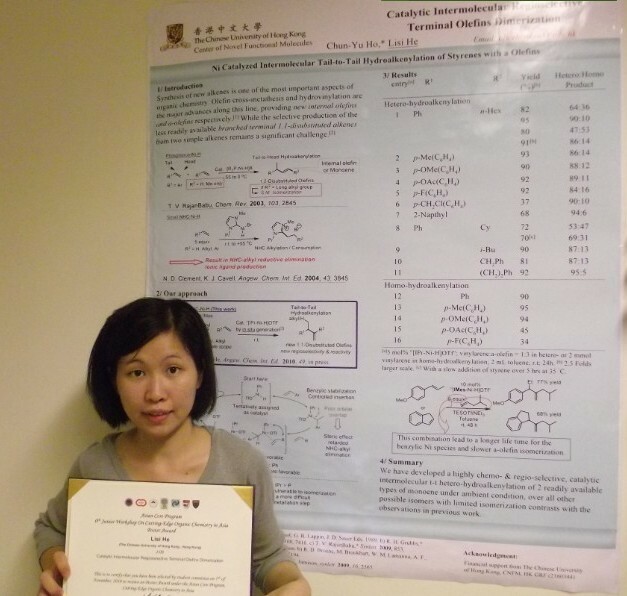 ◆ Hong Kong Graduate Symposium Poster Award (Organic Chemistry Section). ◆ Faculty of Science Postgraduate Student Research Output Award (2011, one per year). ◆ Madam Wong Siew Khoon Scholarship, nominated by the Science Faculty Scholarship Committee as CUHK representative (2012, one per year). *Doctoral Fellow at EPFL (École polytechnique fédérale de Lausanne) & Nestlé Institute of Health Sciences SA, Lausanne, Switzerland. Graduate Research Assistant at Cell/Tissue Engineering Lab. — feeling loved with Fateme Hsh, ReiHan Sfv, Fateme Hsh, Baharak Emami, Omid Mashinchian and Mahdi Ghavami. With Ghazal Igehy, Omid Mashinchian, Mahtab Mahalati, Negin Pari and Ali Tb Tb. 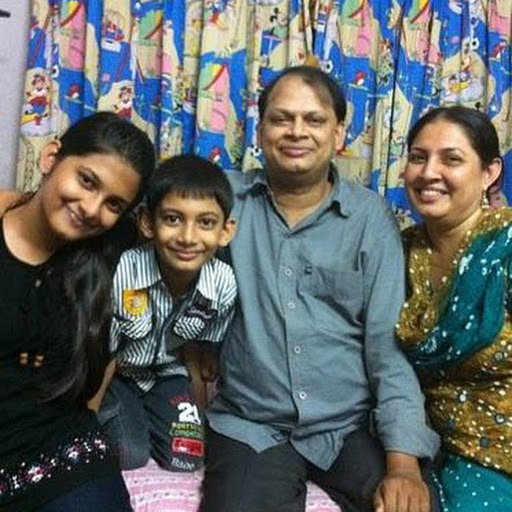 Colleagues! 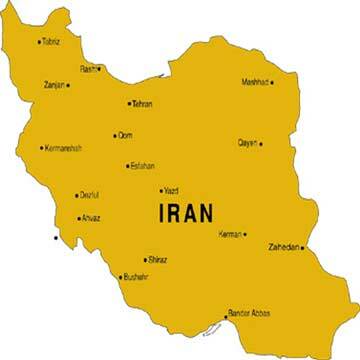 — with Paris Alizad at Tehran University of Medical Sciences. 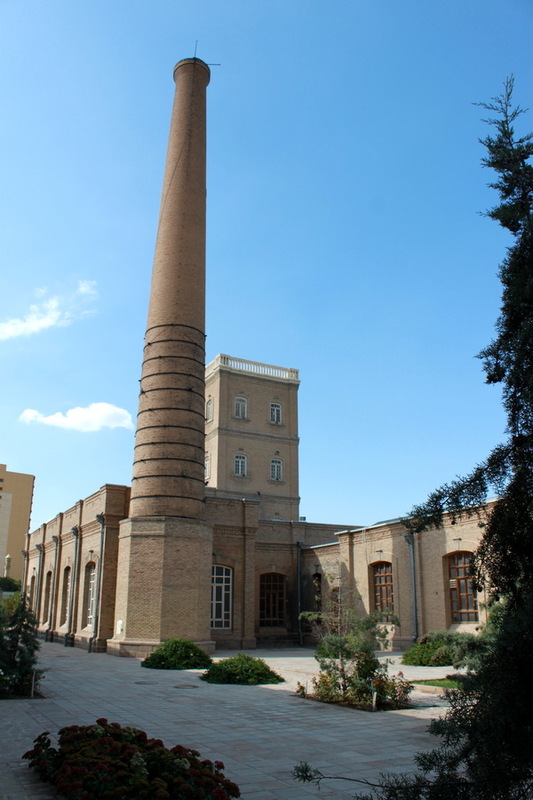 Medical Journal of Tabriz University of Medical Sciences & Health . 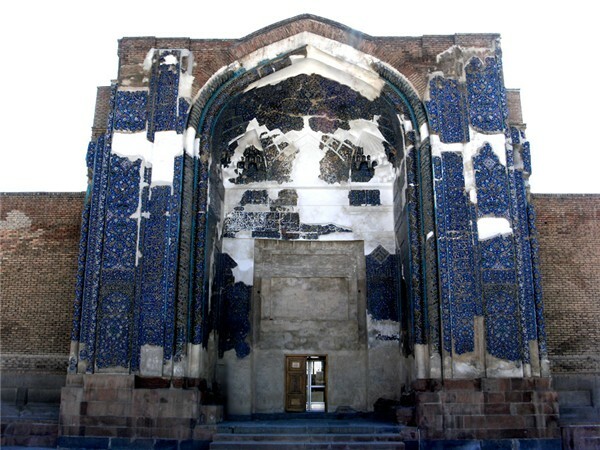 The Blue mosque in Tabriz, Iran.